Color/Consistency A thin, clear to pale yellow liquid. Aromatic Summary / Note / Strength of Aroma A top note with a medium aroma, Fennel Sweet Essential Oil has a similar to that of black licorice. 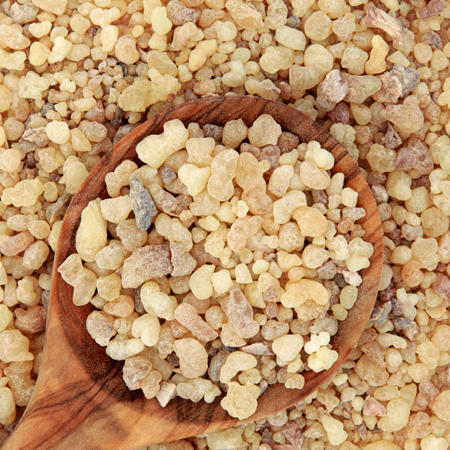 Blends With Bergamot, Lavender, Frankincense, Rose, Sandalwood and Geranium. 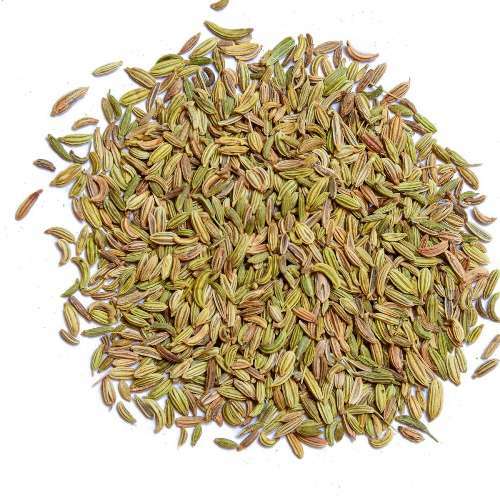 Fennel seed is the dried fruit of an herb of the parsley family. 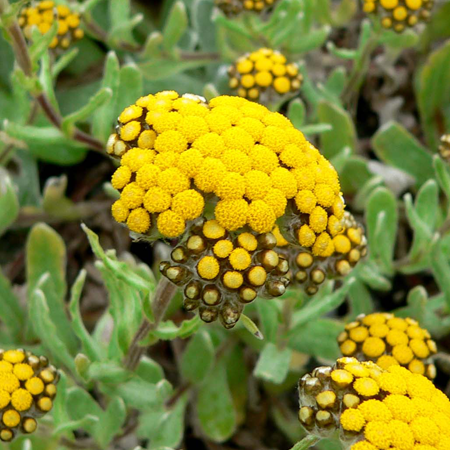 It is native to Southern Europe and Asia Minor. Fennel has been used for centuries, most often as the plant itself. It was often hung over doorways to ward off evil spirits. 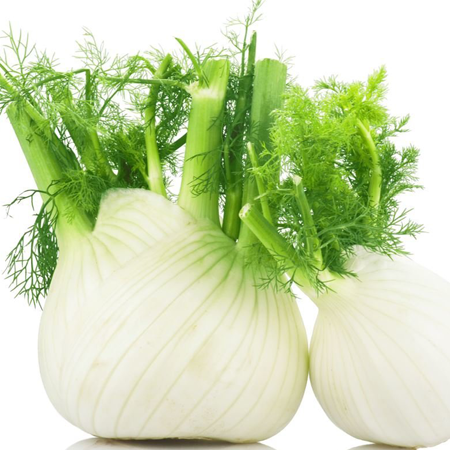 Fennel was used in ancient Greece and Rome. 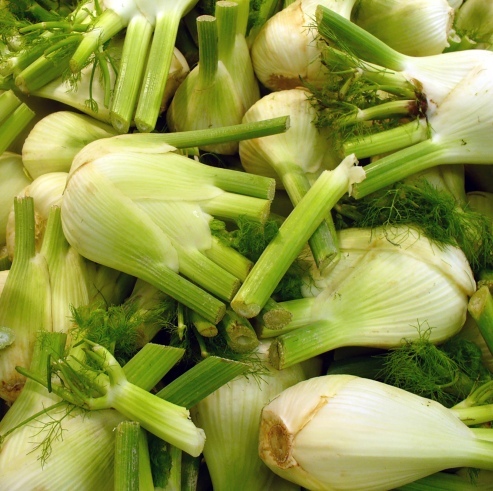 In fact the English word 'marathon' is derived from the Greek word for fennel. A famous battle took place on a field of fennel, in which an athlete named Pheidippides ran 150 miles to Sparta to request help. 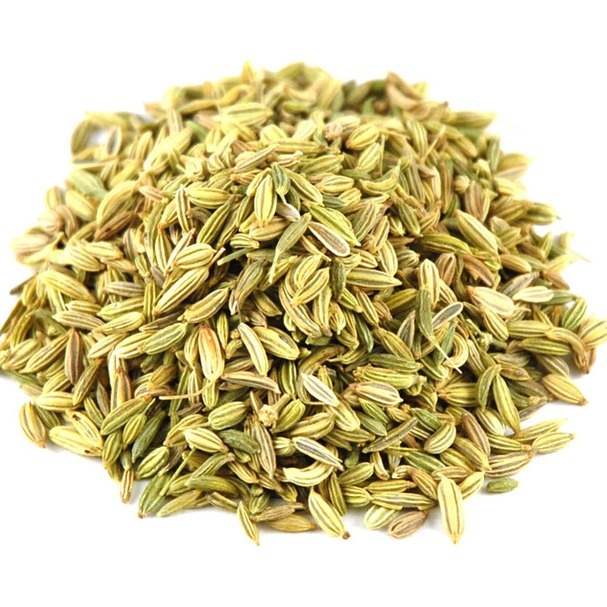 Fennel has been known since antiquity and long been used as a condiment by the Chinese, Indians, and Egyptians. 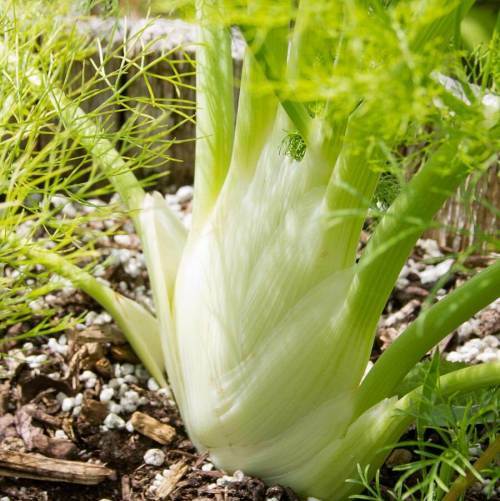 Ancient scholars considered the leaves of the fennel plant to have aphrodisiac qualities and to be a fortifier, a rejuvenator, and an aid to growing slim. The Greek name for fennel is marathon or marathos, and the place of the famous battle of Marathon (whence marathon, the subsequent sports event) literally means a plain with fennel. The word is first attested in Mycenaean Linear B form as ma-ra-tu-wo. Hydrodistillation (HD) and steam-distillation, or solvent extraction methods of essential oils have some disadvantages like thermal decomposition of extracts, its contamination with solvent or solvent residues and the pollution of residual vegetal material with solvent which can be also an environmental problem. You must remember that there are two sides to any story and too much of anything is harmful. This is obviously true for fennel as well. Certain components of the fennel essential oil such as Anethol, and a few chemicals present in the plant itself, besides being beneficial, can be dangerous if ingested in too large of a quantity. 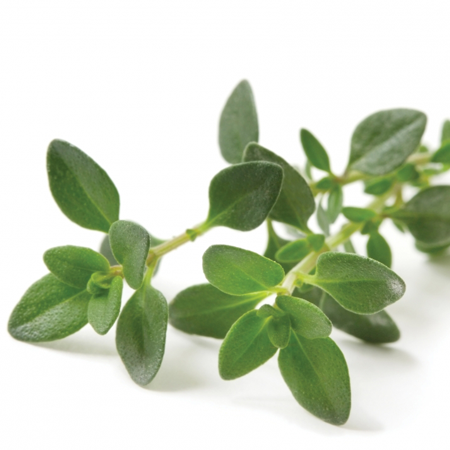 You must remember that the compounds which can kill bacteria and microbes in low doses can be harmful to you too. Excess use of fennel can cause difficulty breathing, increased palpitations, irregular heartbeat, and various neural problems. 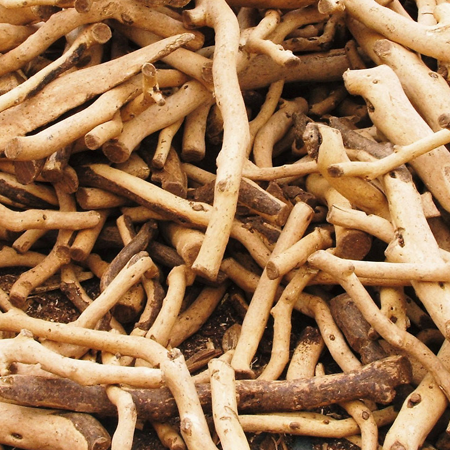 Hazards Drug interaction; reproductive hormone modulation; potentially carcinogenic, based on estragole content; may inhibit blood clotting; skin sensitization if oxidized. Contraindications (all routes) Pregnancy, breastfeeding, endometriosis, estrogen-dependent cancers, children under five years of age. Cautions (oral) Diabetes medication, anticoagulant medication, major surgery, peptic ulcer, hemophilia, other bleeding disorders. We recommend a maximum adult oral dose of 54 mg and a dermal maximum of 1.8%, based on 6.5% estragole content with oral and dermal limits of 0.05 mg/kg and 0.12%. The Comission E Monograph for fennel oil recommends that it is not used in pregnancy, or “for infants and toddlers”. IFRA recommends a maximum dermal use level for estragole of 0.01% in leave-on or wash-off preparations for body and face. The EU does not restrict estragole. Cardiovascular effects (E)-anethole inhibits platelet aggregation an essential step in the blood clotting cascade. Sweet fennel oil reduced blood glucose levels in both normal and alloxan-diabetic rats following sc injection at 21.5 mg/kg. Hepatotoxicity (E)-Anethole has a dose-dependent hepatotoxicity which is due to a metabolite, anethole 10,20-epoxide and different amounts of AE are produced in different species. High doses of (E)-anethole or AE deplete glutathione but sweet fennel oil, which has a very similar composition to bitter fennel, significantly induced glutathione S-transferase activity in mouse tissues. 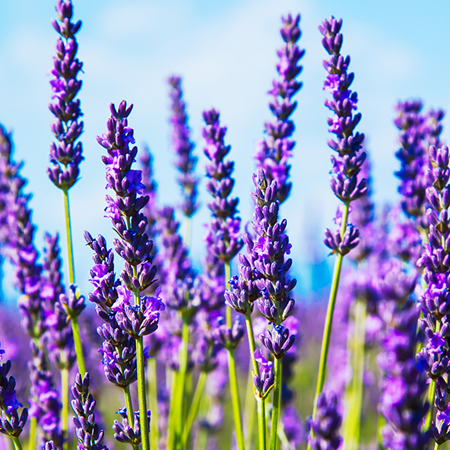 The amounts of (E)-anethole-rich essential oils used in aromatherapy pose no risk to humans. Acute toxicity Bitter fennel acute oral LD50 in rats 4.52 mL/kg; acute dermal LD50 in rabbits >5 g/kg. Carcinogenic/anticarcinogenic potential No information !found for bitter fennel oil. Estragole is a rodent carcinogen when exposure is sufficiently high; (E)-anethole is not a rodent carcinogen; (þ)-limonene is anticarcinogenic. Drug interactions Antidiabetic or anticoagulant medication, because of cardiovascular effects, above. The Expanded Commission E Monographs list bitter fennel oil as an oil that should not be used in pregnancy, or for infants and toddlers. No explanation is given. Bitter fennel is the official fennel oil of the European Pharmacopoeia, and should contain >60% (E)-anethole, >15% fenchone, and <5% estragole. It is clearly important to ensure that bitter fennel oil has not oxidized before employing it for therapeutic purposes, although this raises the issue of what oxidized in the oil, and whether anise and sweet fennel oils, which are similar to bitter fennel in composition, might be similarly prone to oxidation. (E)-Anethole is susceptible to oxidation, and its oxidation products, (Z)-anethole, anisaldehyde and anisic ketone, may be skin sensitizing (see (E)-Anethole profile.